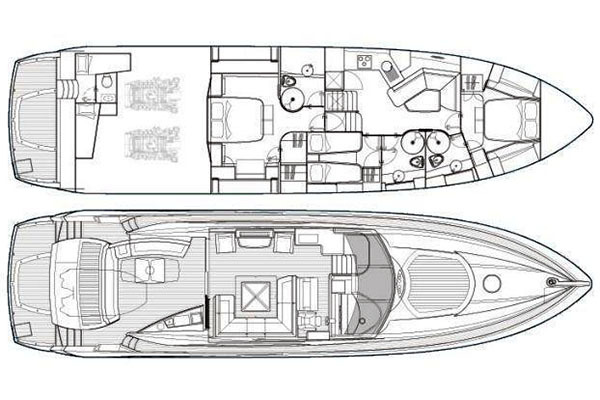 Predator 72', built in 2007 by Sunseeker, and refitted in 2016 is a fantastic 22.25M motoryacht which welcomes up to 8 guests on board with a crew of 2, and can reach a cruising speed of 25.0 knots thanks to its 2x1550 hp engines. 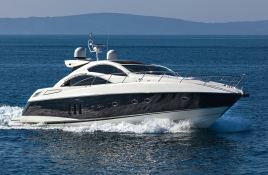 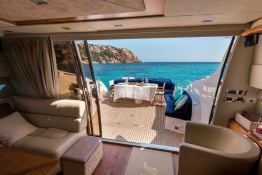 This Sunseeker Predator 72' is available for luxury charter around Corsica and Sardinia. 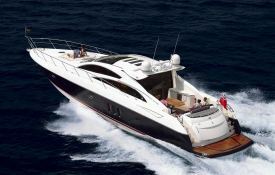 Predator 72' is equipped with air conditioning, generator and also wakeboard and waterski for a great luxury charter experience. 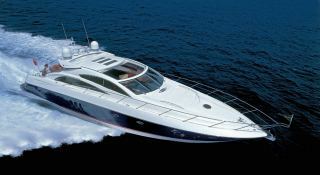 Special offer: this Predator 72' is available for yacht charter from July 01 to July 15 with a special discount of 10%.